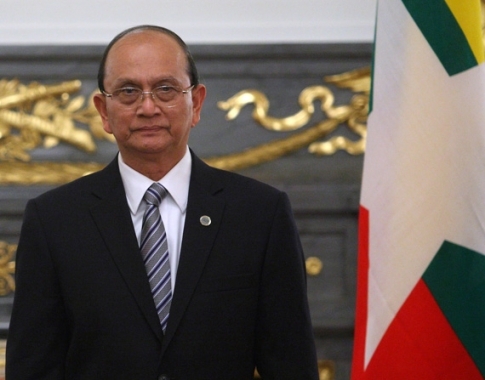 A lawsuit has been filed against the President of Myanmar: Thein Sein, by Muslim rights activists. The President has been accused of planning and instigating acts of human rights abuse towards the Rohingyas, a Muslim ethic minority group. Rohingya have claimed they are “subjected to genocide, torture, arbitrary detention, cruel, inhuman and degrading treatment” by officials under the control of Thein Sein and several of his ministers. The Myanmar government has chosen not to comment on the allegations.